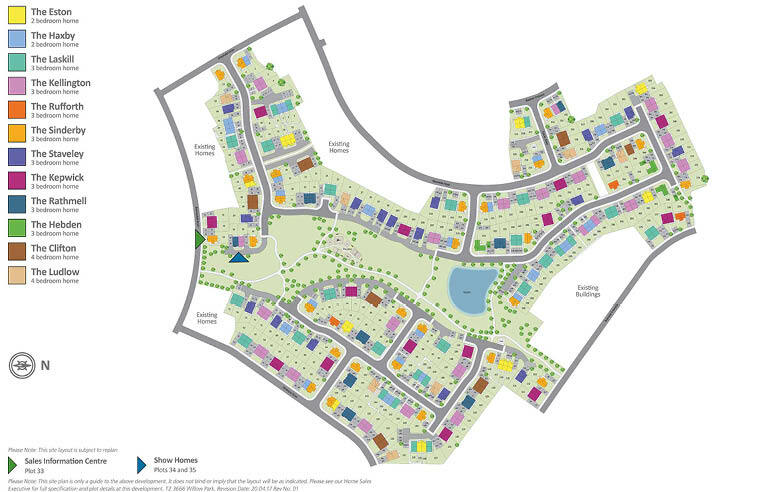 Home » Chandos appointed on new Keepmoat site at Willow Park, Middleton. Chandos appointed on new Keepmoat site at Willow Park, Middleton. Chandos Civils and Chandos Remediation have been appointed on Keepmoat’s new Willow Park development, in the popular Manchester suburb of Middleton. This exciting development of 2, 3 and 4 bedroom homes is just 7 miles from the centre of Manchester and has modern-day amenities close to home, yet maintains a relaxed, family feel. Chandos have been appointed to deliver remediation, roads and sewers and construction works. The contract value is £11m.